The Quality Suites Near Wolfchase Galleria hotel in Cordova, TN gives you real value with peace of mind. 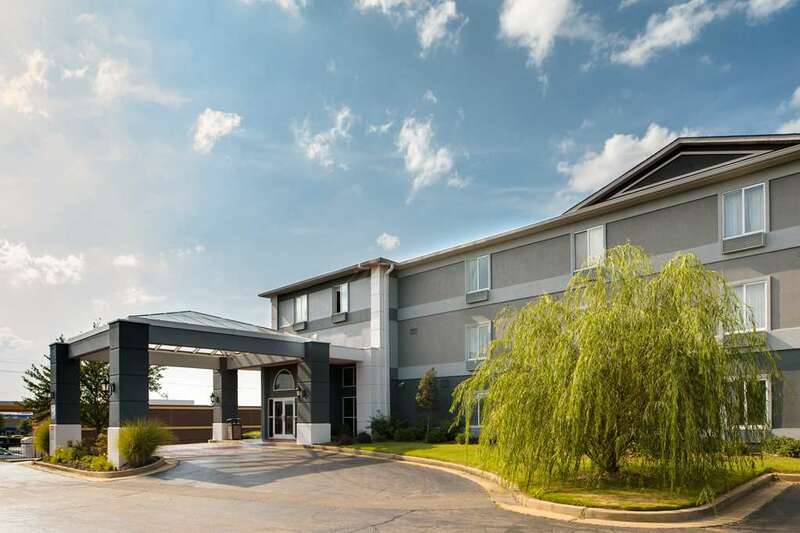 Our pet-friendly hotel is near Wolfchase Galleria, Bellevue Baptist Church, Memphis and Memphis International Airport. Enjoy amenities that include free hot breakfast, free WiFi, free weekday newspaper, free coffee, a fitness center, indoor heated pool and a hot tub, valet cleaning service and business center with a meeting room. Each inviting guest room features a refrigerator, sink, table with chairs, coffee maker, hair dryer, Q Bed with a premium mattress, iron and ironing board. Select rooms include a desk and a hot tub. Also, earn rewards including free nights and gift cards with our Choice Privileges Rewards program.